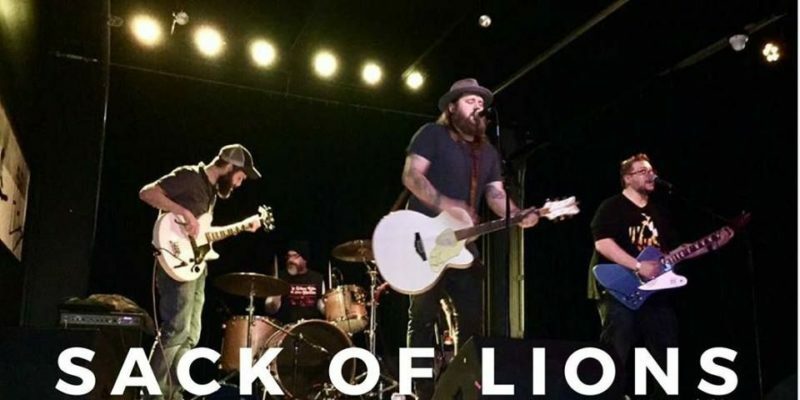 Sack Of Lions offer that beautifully wholesome Americana sound with a folk-rock back-bone that allows them to really pour their souls into what they do. For those who are new to the band’s music, Callin’ For Rain is a great place to start. The song feels immediately organic, a real-time performance or at least as close as you can get from the other side of the globe. There’s also a certain warmth to the chord progressions, to the meeting between the strings and the distortion – this fusion of elements, crossing barriers and not being confined by genre expectations. That warmth shines brightly in the leading vocal, too – immensely so actually. 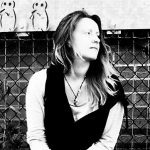 As a driving factor for the song itself and the underlying sentiments, that voice is just perfect – gentle yet gritty, genuine sounding, the sort of voice you can tell comes from an artist who is connected to the words he performs. The rest of the band follow this same honest method of connection too, so you can hear in the stops and starts, the subtle build ups and drops, that the entire unit work towards a shared goal and a shared moment of expression and unity. The further you get into the song, the more you notice this country-rock or country-ballad feel that the writing has. The hook melody in particular brings with it that familiar bounce or groove that can draw a wider audience together in just about any setting. The second time you listen, you recognise those opening tones and lines, so the energy and the rhythm lift you up a little quicker – there’s comfort in what we know. As a band, Sack Of Lions possess a strong appeal that makes me and most probably many listeners likely to seek out further music or a live show from them. Callin’ For Rain is a wonderful song and the sound is just right throughout. Check out the single here. Find & follow Sack Of Lions on Facebook or visit their Website.